You've seen the homemade recipes for deodorants that are scattered across the web. (Kinda crazy, right)? If you're like me, you've probably tried a few, too, because you want an all-natural, non-toxic, aluminium-free option that doesn't cost an arm and leg. But have you found the perfect recipe that doesn't leave oil stains on your clothes, and that actually works to prevent odor? I mean truly PREVENT odor, as in ZERO stink for up to 48 hours. No? Then you'll want to keep reading this post. I've discovered a simple, natural easy-to-make formula that stops even the boys in my family from making my eyes water! 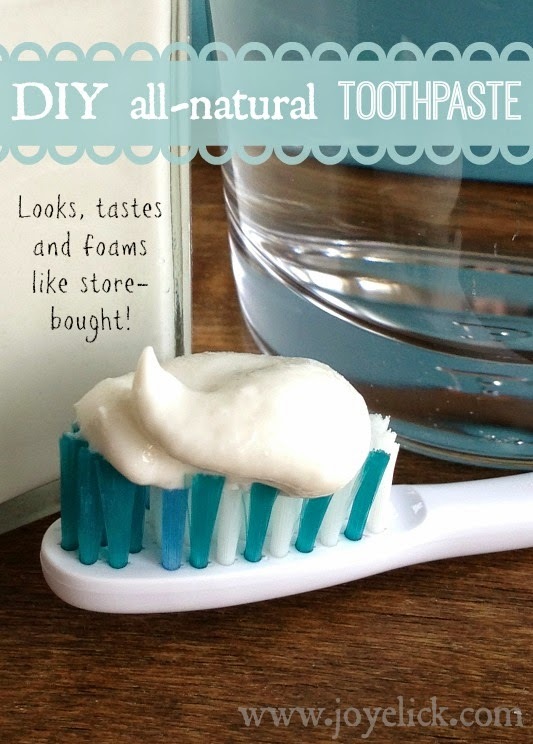 How is this homemade formula different from other DIY recipes? Many homemade recipes for deodorant call for coconut oil, or some other oil, or wax like bee's wax (among other ingredients). These are used to make some form of paste or a solid deodorant stick. But I've found that these don't really work to prevent odor, and they can leave some gnarly oil stains on clothing. This is why I moved away from trying to make a solid deodorant, and started focusing on creating a roll-on formula instead. You can find just as many on-line recipes for roll-on, but do they really work? Do they make it impossible to muster up a stink even when you eat onions and garlic and work hard in the sun all day? Mine works that good! Having said that, I will do a bit of disclaiming for a second. My formula has worked this well for my family. We haven't tested it beyond ourselves. I imagine some people's pH needs and such may be different, and that may mean not everyone will find this formula to their liking. (I'm not sure about that but I thought I should say it, anyway). All I know, is this works on my family, boys and men included. My men-folk are amazed! (This may seem gross--because it is--but my son's think it's funny to give me a hug with the secret intention of setting their stinky arm pits on my shoulders to leave their odor behind for me to enjoy long after. Gag. It's like they're marking me the way an animal marks it's territory by leaving its scent behind! Sorry, just had to share). When my boys use my homemade roll-on (and they do every day now), the jokes on them! Are you ready to find out what's in my formula? Good. Today, I'm going to share my recipe with you! (Feel free to skip on to the recipe if this sort of thing bores you to tears)! 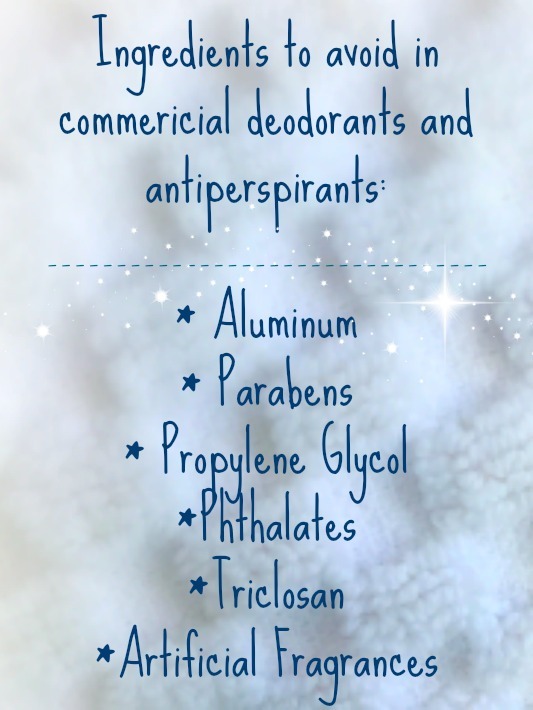 Aluminum is often included in antiperspirants to help prevent pores from releasing sweat. But aluminum is a carcinogen, a substance known to cause cancer in animals and likely humans. Aluminum has been linked to breast cancer and prostate cancer, as well as Alzheimer's disease. Aluminum can also be toxic to the liver, kidneys and heart. Parabens are synthetic preservatives often found in deodorants and antiperspirants. But these are considered hormone disruptors, something that plays tricks on the human body, confusing the hormones. This can cause one hormone to transform into another, cause an increase or decrease in hormone production, and cause hormone cells to die prematurely. This hormone disruption can lead to all kinds of health problems, including early puberty in children, and a whole host of hormone related diseases such as thyroid problems. Aluminum can also be toxic to organs or even cause birth defects. Propylene glycol is a petroleum based substance included in cosmetics and body care products to keep them from drying out. Propylene glycol is actually something developed for anti-freeze. It can cause skin problems, as well as liver and kidney damage. Phthalates are often included in deodorants and antiperspirants to help break down the other ingredients so they work better together. However, phthalates can disrupt the hormone balance and cause cell mutation, leading to a higher risk of birth defects in pregnant women. Triclosan is what's commonly used in anti-bacterial soap. It's included in deodorants and antiperspirants to control odor, by killing the bacteria that causes it. However, the FDA classifies this substance as a pesticide, and it's been linked to cancer. Also, it can cause dermatitis and skin irritation, or disrupt hormones and lead to problems such as thyroid dysfunction and other health issues. Because triclosan is an anti-bacterial, its presence in products can contribute to the development of super-bugs, bacteria that develops resistance to antibiotics. Okay, enough talk. Let's move on to today's DIY recipe! (Update: I've recently switched to using re-usable glass roll-on bottles like this). Makes approximately 3 2-ounce bottles (or 6 1-ounce glass bottles). * Some milk of magnesia products can contain other inactive ingredients that you may wish to avoid such as anhydrous citric acid, artificial colors, flavor, glycerin, sorbitol solution, sucrose, xanthan gum (from corn, so could contain GMOs). Some products can also contain a stimulant intended to help bowel function (not needed or desired in an underarm deodorant, I'm pretty sure). Check the label. The link above leads to a milk magnesia product that contains only purified water as the only inactive ingredient. Also, some milk of magnesia products contain varying amounts of the active ingredient, magnesium hydroxide. The one used here contains 1200 mg per tablespoon. ** This formula does not require essential oils, but you may wish to include your own selection for the added protection, health benefits and aromatherapy qualities. Some essential oils, such as melaleuca (tea tree oil) are anti-microbial, meaning they can actually kill the bacteria that cause odor. Be cautious with essential oils. If you use them, you'll want to be sure they're high quality, pure therapeutic grade. You'll also want to select oils that are least likely to irritate the skin, such as melaleuca, lavender, or lemon. If you aren't sure, you may want to do a small skin test before adding an oil to your deodorant. Click HERE for information on what company I buy my oils from. If you're curious about buying these oils at wholesale prices, click HERE. If you'd like to talk to me personally about any questions you have regarding getting these oils, click HERE to send me an email. Mix it up: Making the roll-on formula is simple. Place all ingredients in a medium bowl and whisk together until thoroughly combined. Fill each roll-on bottle, then snap the ball into place. Store it: Store your roll-on in a cool dry place and use within 3 months. To apply, shake the bottle gently to mix anything that may have separated then apply to skin. Allow skin to dry before dressing. (Was that easy, or what)?! Milk of Magnesia: This is the main active ingredient in this formula! Magnesium is what controls odor. If you know you're sensitive to baking soda (as some people are with prolonged use on the skin) you can use just the magnesium and still have an effective deodorant. But magnesium as an odor-control is only one of it's benefits. Our bodies need magnesium, yet studies have been done that show Americans to be consistently consuming lower than the recommended amounts of magnesium daily (check out this article for more on that). Since we absorb magnesium best through the skin, applying it to your armpits is great for more reasons than one. Arrow root powder: Helps absorb moisture to keep you dryer. Arrow root is like cornstarch minus the risk of exposing yourself to GMOs. Baking Soda: Helps maintain a proper pH balance, and absorbs moisture and odor. Note: Some people can develop an itchy rash after prolonged exposure to baking soda on the skin. If this happens, simply make the formula without the baking soda. Since this isn't the main ingredient that makes this product work, you probably will never miss it. Aloe Vera Concentrate: Soothes the skin and helps with the consistency of the product. Also gives it a mild pleasant natural scent. Aloe is also healing to the skin and has anti-inflammatory properties. Witch Hazel: An astringent to help close your pores and reduce wetness from sweat. And that's a wrap. What's been your experience with making homemade deodorants? I'd love to hear your story. 10 Super effective, all-natural SUNBURN REMEDIES (from stuff you probably have at home). DIY pink lemonade LIP BALM: Fast and easy to make. DIY PERFUME: How to blend essential oils to make your own perfume. DIY borax-free LIQUID LAUNDRY SOAP: Works great and easy to make! Could this work with aloe Vera gel instead of concentrate? what about aloe vera juice instead of concentrate? Hi. Yes, I think aloe vera juice would work just as well as the concentrate. The concentrate I used was the same consistency as aloe vera juice. What could be used instead of Aloe Vera? I am allergic to aloe. Hello! I think you could leave out the aloe and be just fine. You could replace it with water if you want to, or more witch hazel. Despite the fact that it is not obligatory to offer something to the visitors before they leave the infant shower, it is dependably a decent signal to give cute gifts that are truly for them. On the off chance that you are the coordinator of such occasion, most likely you might discover it somewhat precarious to choose which support you ought to pick. Child shower favors can be bought from a gathering store or made at home. Oh, what a clever recipe! I wish I could try it! Unfortunately, I am one of the only people on the planet to be allergic to any form of supplemental magnesium, AND I get the rash reaction to baking soda :( But so, so ingenious to add magnesium! I don't suppose you have any alternative active ingredient suggestions for me? I'd love to experiment, but I'm not sure where to begin. Hi Jenn. 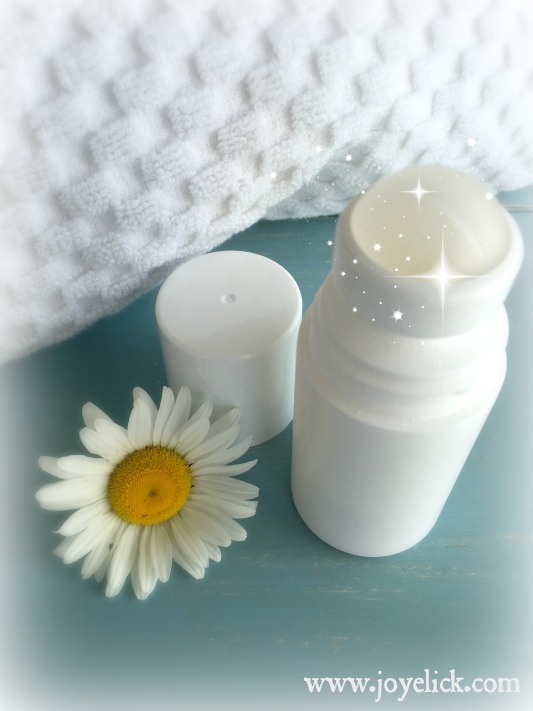 If you can't use this roll-on recipe with it's main active ingredients, you may want to try a DIY solid deodorant stick. I don't currently have one on this blog, but you could do a search for something that uses coconut oil and bees wax. Hope that helps. I have tried this recipe minus the milk of magnesium and ended up with a frothing mixture with no consistency. Any ideas? Hello Nicholle. The milk of magnesia gives this formula a white milky consistency that is not frothy. It is wet and should be used with a roll-on bottle to apply. Hope this helps. Hi there, about to whip this up. 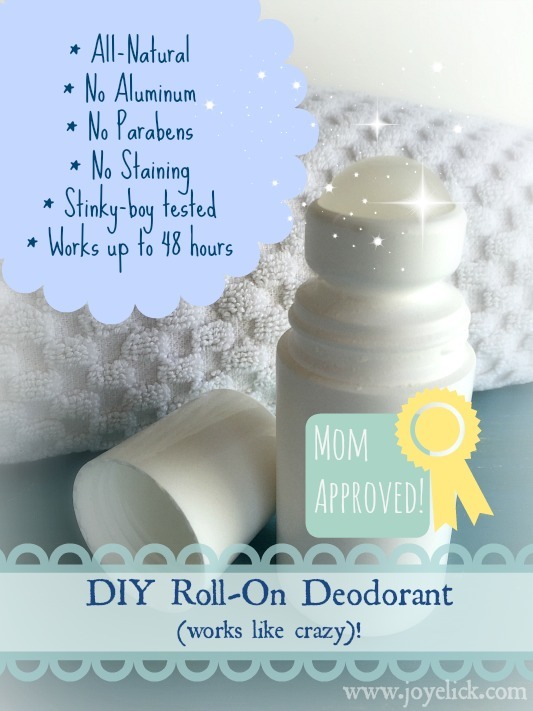 I have attempted roll on deodorants before but they have been a bit too liquidy in texture and therefore runny when rolling on. just wondering, is the consistency of this a bit "thicker" than water ie; won't drip when using the roll on? Hi Michelle. If you are worried about this being too runny, you can delete the 1/8 cup water. This actually works super well. (However, I don't put in the baking the soda because it bothers my skin. Not sure if adding it would change things.) I tried it without the water in response to your question the other day. I actually like the consistency better. Hope this helps. can u use magnesium oil instead of milk of magnesium? and is arrow root the same as baking soda??? I just made a batch of this. It seems a little runny even without the water...is there something I can add to thicken it up just a tad? I'm so glad you made up a batch of this! As to it's consistency, did you use aloe vera concentrate, or aloe vera gel? My current recipe calls for concentrate which is more watery. I've recently tried aloe vera gel and it seems to help with the consistency. (I'm going to update the recipe above to suggest aloe gel, instead of the concentrate). Also, using a good roller bottle helps. I like the glass ones listed above. Thanks for your comment! Do you want to create your very own homemade diaper cakes for baby showers? 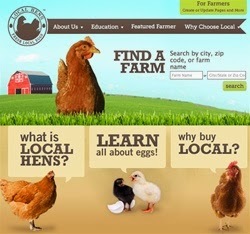 All you have to do is to check out some online resources that can give you great ideas on how to design the cake. There are also things that you need and you can them in infant stores in your local area. Thank you for the recipe. I've been using this deodorant, but can't figure out why it's making my armpit darker. Any ideas? Thanks! Hi there. That does sound strange. That hasn't happened to any of my family or freinds who love this and use it. Did you add any essential oils? Some oils, like lemongrass, can turn your skin brown. Besides that it's a mystery, I guess. More than likely it's the addition of baking soda. Eliminate that ingredient and see if it clears up. Just make your own magnesium oil spray. Greenway Biotech has the instructions right on the package and you can use that instead of the good sense milk of magnesia. I am wondering what essential oils you use that the men in your house will use the deodorant. I could really use this information. My partner could use some different deo. Baking soda causes a bit of a rash and uncomfortable feeling in my underarms. I am using theives oil for the essential oil in the deodorant that I use. But partner does not like it so have to figure out something else to try can you give me an idea. I add this formula directly into each 2 ounce bottle of deodorant. If you are worried about bacteria, you could include an anti-microbial essential oil like such as Melaleuca. Also, the witch hazel is helpful. I have clean underarms when using the deodorant, so bacteria shouldn't be an issue. I'm allergic to Melaleuca and wouldn't want my underarms to have this fragrance. I do not add anything to my mixture except the Milk of Magnesia and essential oil or a blend, and next batch will try a little perfume cream I like. I think Ylang Ylang would make a great fragrance. It works as well as commercial brands. I made this deodorant with only the Good Sense brand of Milk of Magnesia (ordered from Amazon, purest form available), and only essential oils. Nothing else, and it works perfectly. I put it in a roller ball applicator. Next time I'm going to use a favorite perfume cream instead of essential oils. I find this is very effective and simple. I personally don't want the other ingredients in my deodorant and the Good Sense brand is excellent. Thank you for the recipes and posts. Hi Judy. Thanks for your comment! Glad the deodorant worked as well for you as for me. Thanks for sharing your ideas. Happy New Year! Thanks for the recipe - I have been buying really expensive roll on deodorants & I need to find a more reasonable option. I try to avoid aluminum, as I have sensitive skin and find it to cause redness. FYI, no research actually exists to show that aluminum in deodorant is linked to cancer. if I don't shake well a couple times a day it starts to solidify, is this normal? I find I have to shake it like crazy before I use it also. I also like the way it works. I also use one made with magnisium that work well, just needs a quick shake to mix it with essences and spray. I made this and it is so effifective. I used no water, and instead of adding the aloe Vera separately, I bought a witch hazel/aloe Vera blend and added the total amount equal to both together. I added lime essential oil for the summer. Love this recipe! We had a heatwave of more than two weeks of 100+ temperatures in Sacramento, and it worked throughout the hot weather! Careful with steam distilled lime essential oils as it is phototoxic. Best avoided to not wear if being exposed to sun. For years I've used straight-from-the-bottle Milk of Magnesia with amazing results, and am glad to see I can add essential oils. However, I'm one of the few who, after a while, develop white/grey discoloration in the armpits of my clothing. Another site had a question from a woman whose son had emptied a whole bottle on her rug (!?!). It was suggested that she use warm salt water because it will re-liquify the MOM. You can add vitamin E. It is a natural preservative. Hi, I’ve made a batch of this deodorant and it is runny. I used aloe Vera gel and excluded the baking soda. I have been detoxing my armpits for 3 weeks now but find this deodorant after about 3 hrs is not working. Can I add magnesium hydroxide powder to the batch to help with the smelly armpits? Thanks a lot for sharing this deodorant recipe. I will have to try this. My daughter and I have been using this recipe for several months and and love it! Works soooo good! Thank you! The only thing I’m noticing is no matter how much I shake It before applying it, I still end up with a thick goop at the bottom of each bottle once I’m about 1/2 way through it. It’s like the powders or something start to solidify. Any tips? I'm going to try adding some 5mm stainless steel balls (found on eBay) to help break up the settled powders. I think they're nail polish mixing balls. On the off chance that you've at any point considered how to make characteristic antiperspirant and need to know a portion of the advantages, this article will enable you to out. I have significantly decreased the measure of preparing pop as it tends to give a terrible rash to many individuals. I find a very good website for the carpet cleaner in fountain hills az , If you want you can visit this site. Can I skip the MOM? I have the rest of the ingredients handy. Can I use coconut oil and aloe gel along with cornstarch and baking soda? Do I just combine all ingredients? Trying to work out the cost. Does one 2-oz. Bottle last one person about 3 months? Love this recipe so far. Thanks! We offer the finest carpet cleaning DC services at reasonable costs which makes us stand tall amongst our counterparts in DC. We make your next party event/occasion more attractive by providing finest quality Party Rentals Las Vegas. Contact us now for tables, chairs and other party equipment rentals. Thanks for sharing the DIY as if you need the Cleaning Services Sydney in best and Rates from the Professional Carpet Cleaning services providers just contact with us for best offer and discount packages for you.